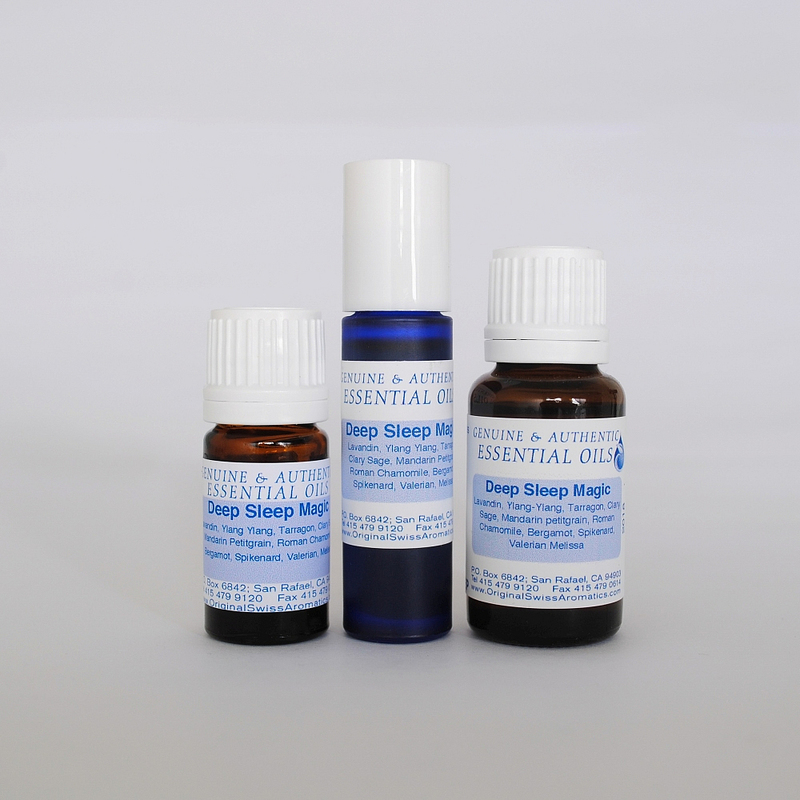 Sleeping disorders can lead to serious health issues if not addressed in a holistic way. Many essential oils have a strong balancing effect on the Central Nervous System and take the 'edge' off without creating any dependencies. They actually retrain the system to calm down on its own. 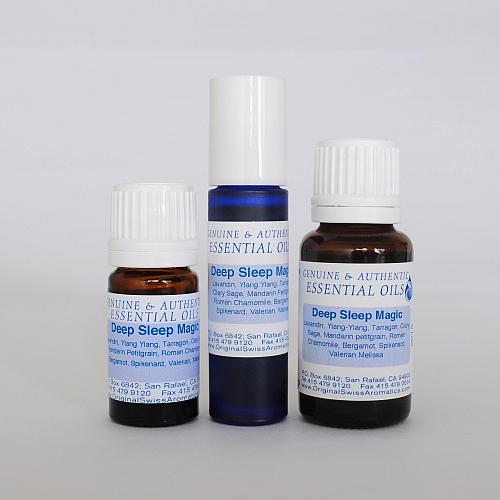 Many of the most calming essential oils are blended together to relieve the tensions, worries and spinning thoughts which prevent you from finding sleep. 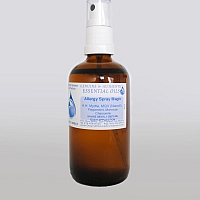 Apply to the neck, chest, and temples 10 minutes before going to sleep. Ingredients: Lavandin, Ylang Ylang, Tarragon, Clary Sage, Mandarin Petitgrain, Roman Chamomile, Bergamot, Spikenard, Valerian, and Melissa.